Flowers are not there for our enjoyment. Think of them as that lit up “liquor” sign down the street; bright, inviting, the promise of something good. But, this promise is for pollinators, not us. 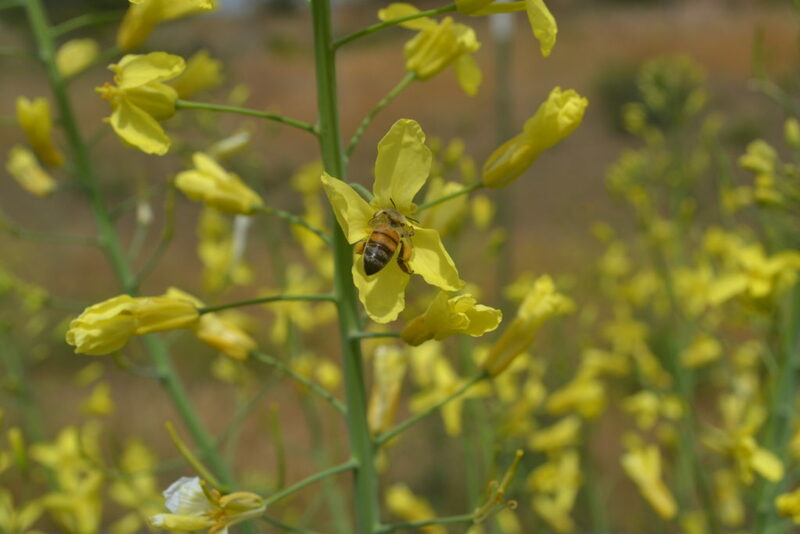 Interestingly, however, the colors, shapes and smells that bees find attractive are also appealing to us. And so we admire flowers but rarely think of using them in the kitchen. Every garden should have flowers for their ecological benefits. Moreover, many flowers can double as food and medicine for us. 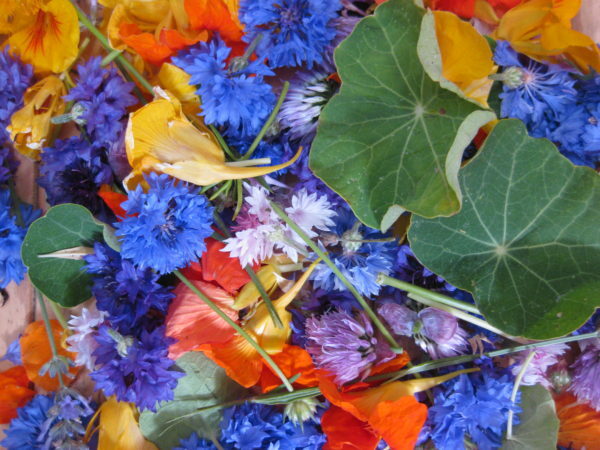 Read on to learn about 10 easy to grow edible flowers. This is my favorite edible flower. You can eat the large blossoms and the lily pad-shaped leaves. They both have a peppery flavor. I like to make a simple syrup out of these flowers. Bring ½ cup of water and ½ cup of sugar to a boil, turn off the heat and throw in a large handful of nasturtium petals. Once cooled, strain the liquid and use in cocktails or refrigerate for up to two weeks. 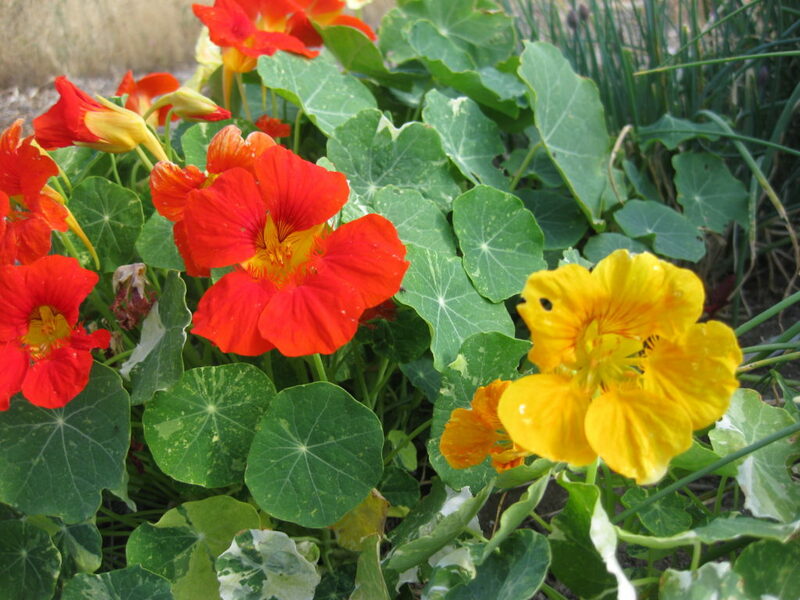 Nasturtium has edible flowers and leaves with a peppery taste. This is a hardy drought tolerant plant from the Mediterranean. The flowers are becoming popular in baked goods and sweets. I prefer to dry the flowers and use them as a tea that encourages sleep. To dry simply cut the flower off at the base of the stem. Bundle a handful of them together and hang upside down for a few weeks. 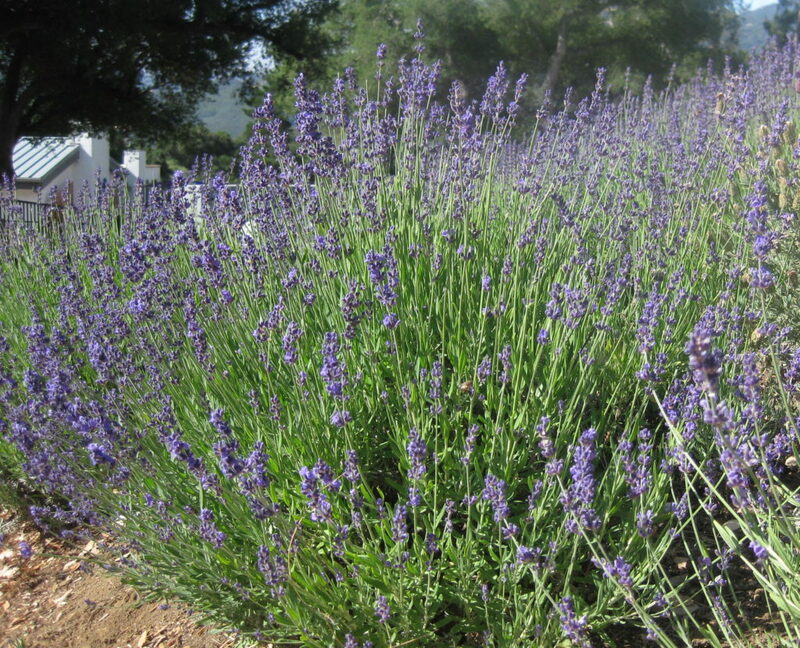 Lavender is one of the most popular easy to grow edible flowers. These bright flowers can be used to decorate salads but are best used medicinally for their skin benefits. They have been used for centuries to fight bacteria, heal wounds quickly, ease acne, tighten skin, soothe bee stings and eliminate rashes. The dried petals are used for creams, tinctures, salves and lotions. 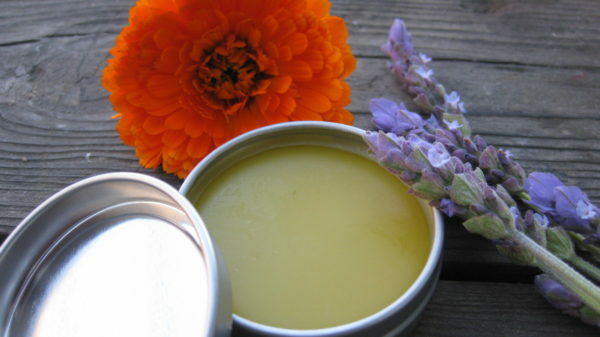 Read more about calendula and learn how to make a calendula salve here. 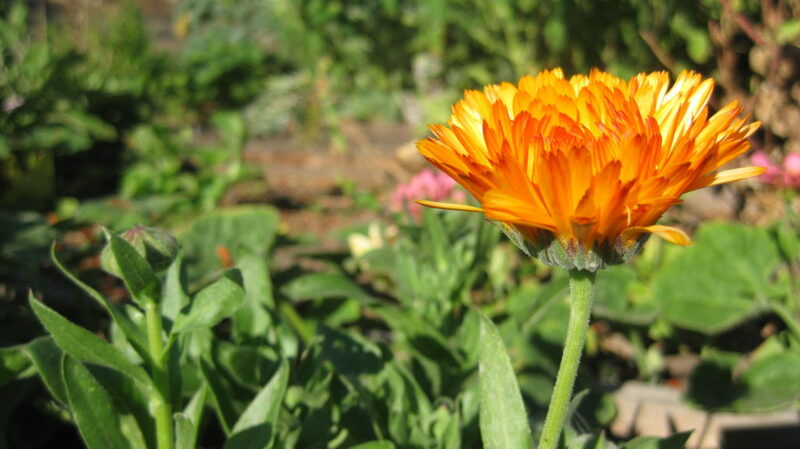 Calendula is an easy to grow flower with many medicinal properties. Bachelor buttons are easy to grow annuals that will self-sow and quickly fill a sunny area of the garden. They traditionally bloom in a rare blue but also in purple, red, pink and white. Bachelor Buttons are best used fresh to decorate salads and are used more for their looks than taste which is minimal. They make long lasting cut flowers. If you are a bachelor courting someone, wear one in your lapel, this is how they got their name. 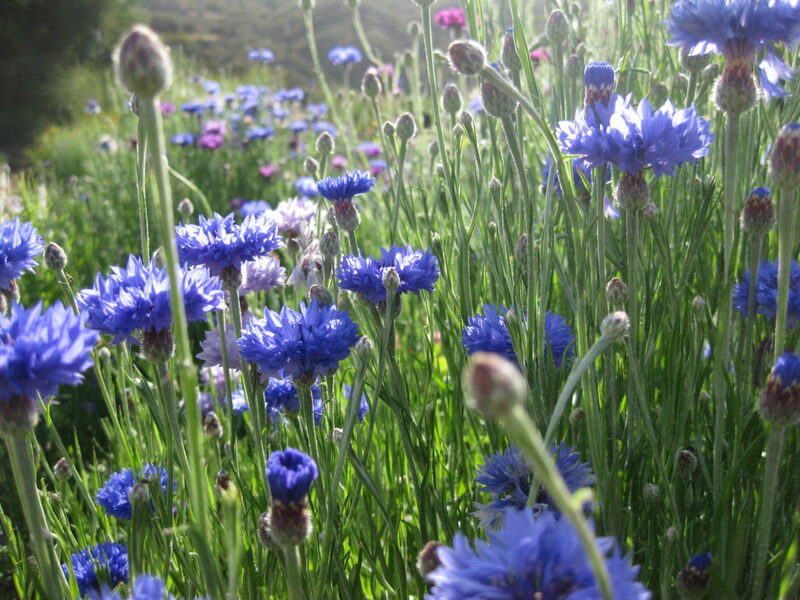 Bachelor buttons will freely self-sow in your garden. I like to snack on these raw in the garden but I also love garlic and onion flavors and don’t mind having bad breath. 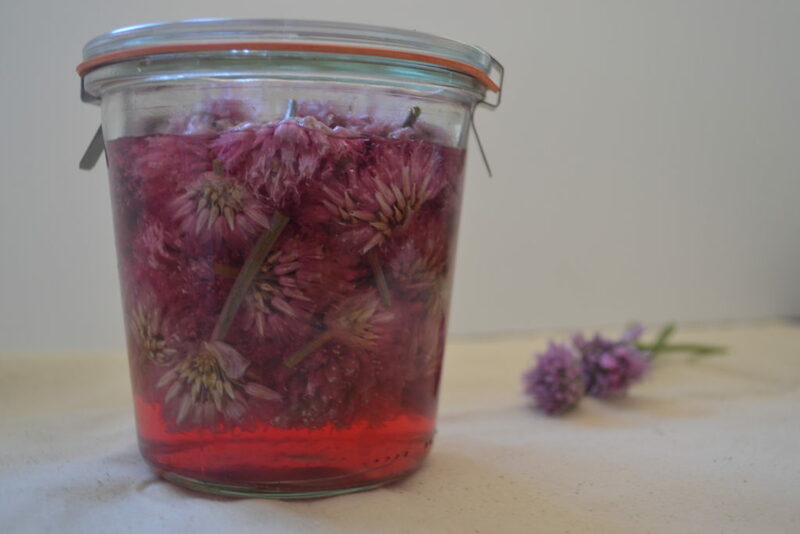 I also like to make a chive blossom vinegar. Loosely pack a small sterilized jar with chive blossoms and fill to the brim with white wine vinegar or champagne vinegar. You can store this vinegar for up to six months and use it to make salad dressings. 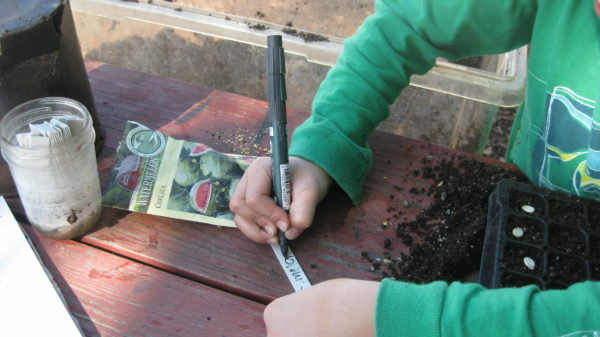 Brassica is a familiar plant family; broccoli, cabbage, kale, brussels sprout, collards, bok choy. Typically, when these plants start to make their tiny yellow flowers the leaves turn bitter and gardeners pull them from their gardens. 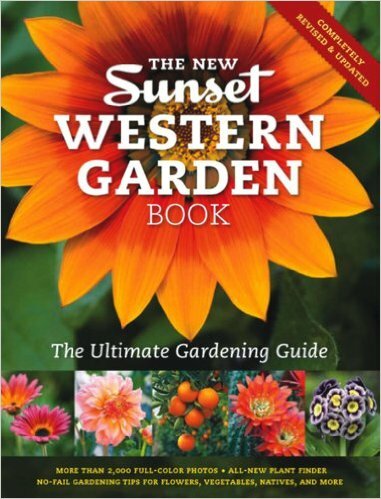 Leave a few plants next time to flower and enjoy the mild taste of the flowers. Bees also love them. 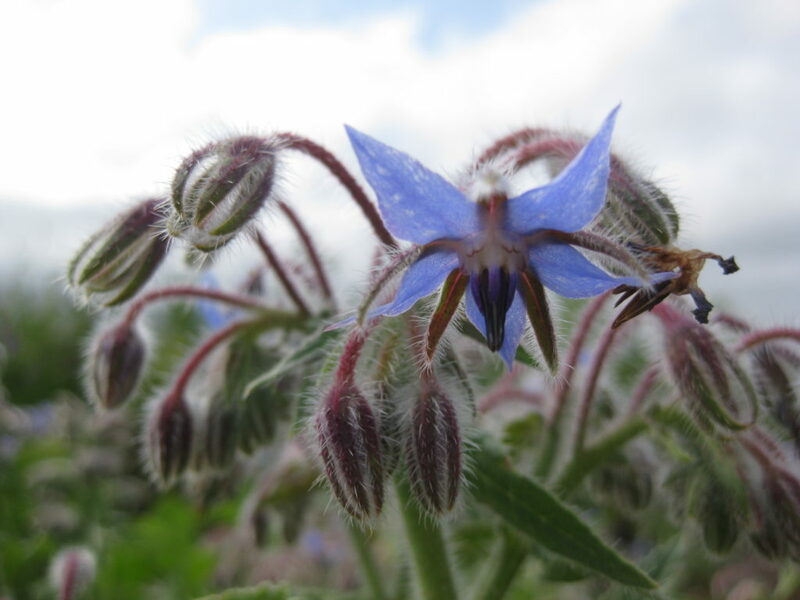 Borage is an ancient plant used by Romans but often overlooked today. The leaves can be used as an herb and have a mild cucumber taste. The tiny star-shaped flowers can stand up to freezing and can be used in flower ice cubes. Boil distilled water and let it cool. Fill an ice cube tray ½ way with the water and place a few borage flowers on top. Place it in the freezer until frozen then top off with the rest of the distilled water and finish freezing. borage flowers are medicinal and often find their way into cocktails. This is one of my favorite trees. 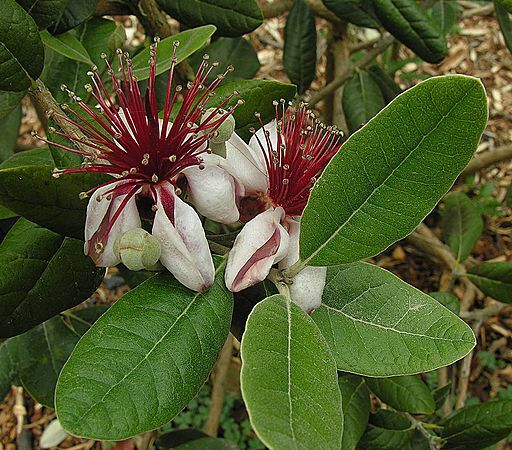 Pineapple guavas are small trees or large bushes (depending on how you prune them) that are easy to care for, drought tolerant, attractive to hummingbirds, and producers of tasty flowers and fruit. I like to eat the flowers raw, they are smooth and sweet. You can eat the flowers without interrupting fruit production by just harvesting one or two pinkish/white petals from each flower and leaving the red stamens. Fava beans are prolific bean producers and I am usually tired of shelling them about one-third of the way into their season. But, you can also eat the leaves and flowers. Try sauteing the young tender fava bean tops and mix them in with a pasta dish, then sprinkle the fava bean flowers on top. 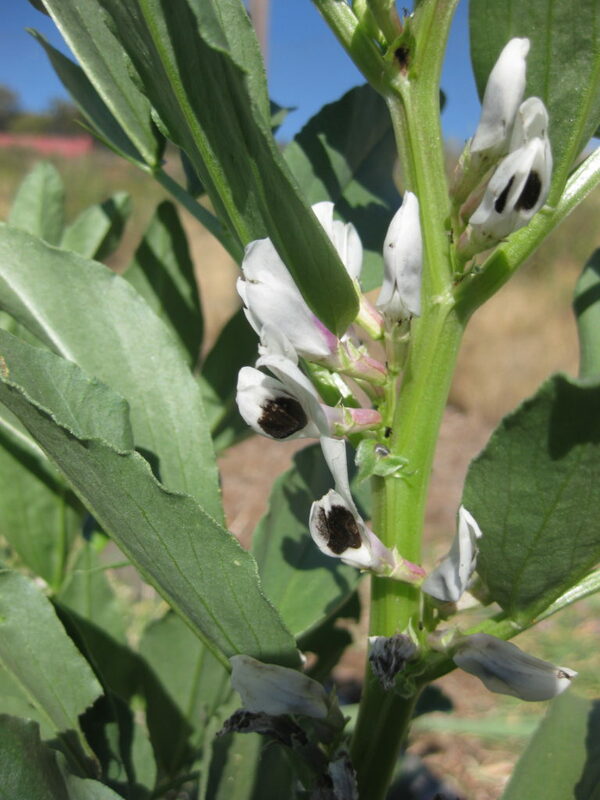 Fava beans, flowers and leaves are edible. This plant is mostly grown for its edible leaves and dried edible seed (coriander) but all parts are edible. I like to let a few cilantro plants go to flower. The leaves begin to turn bitter when this happens but the flowers attract ladybugs and hoverflies, both voracious aphid eaters. The delicate white flowers also make a nice garden snack and topping for dishes you would use cilantro in. 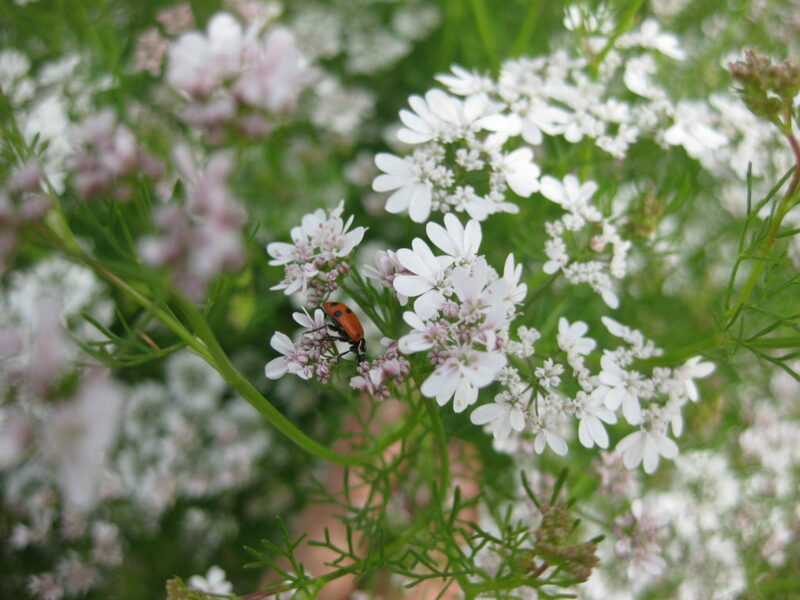 Cilantro flowers bring ladybugs to the garden. Let us know how you use edible flowers in the comments below.